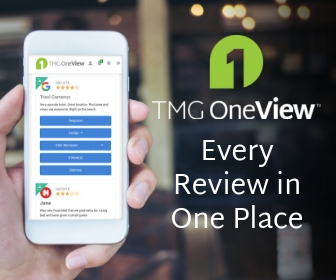 At Travel Media Group, we recommend that hotels respond to every review they receive online. This includes on TripAdvisor, OTA websites, and social media. 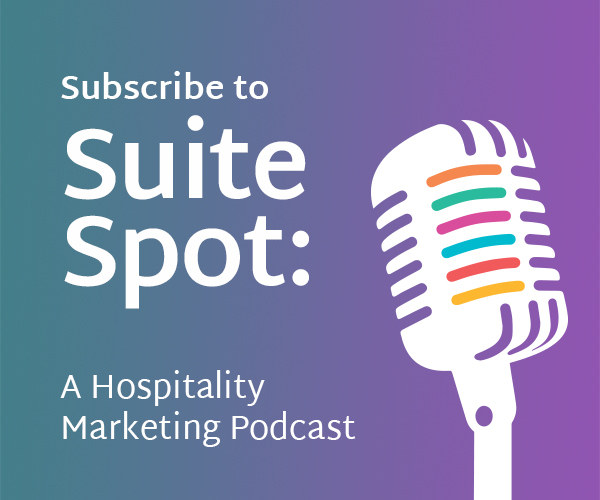 Hotels that have a high response rate show travelers that they care more about their guests. 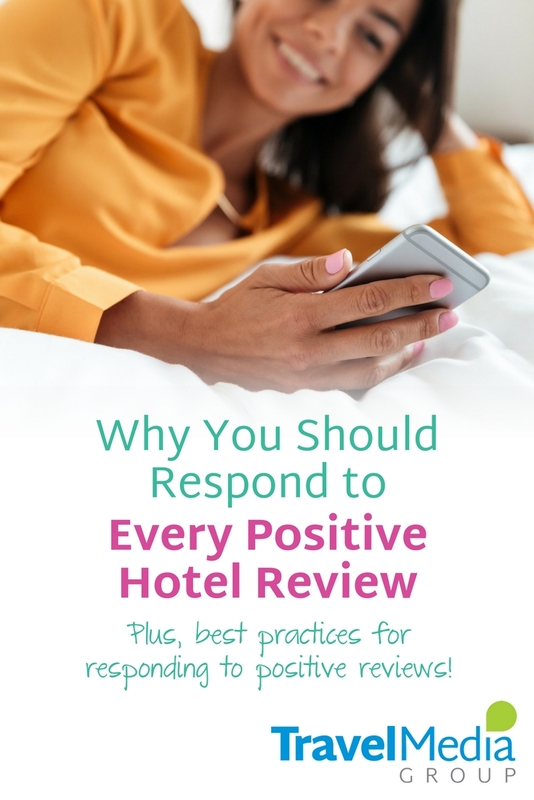 In this post, we'll share why you should respond to every hotel review. 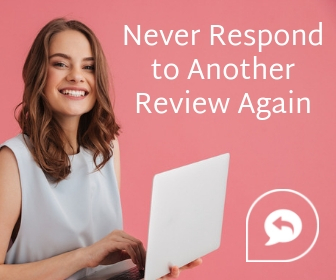 While responding to online reviews can positively impact your revenue, review responses should never be viewed as a marketing ploy. We think of online review responses as an extension of the customer engagement and guest service you provide at your hotel. Part of the purpose of review responses is to give future travelers a well-rounded idea of what your hotel and service are like. Ultimately, though, the response is to the individual who wrote the review. Why Should I Respond to Every Positive Review? Think of this scenario: you're working at the front desk, and multiple guests are checking out at the same time. Each tells you that they had a wonderful stay. You thank some of them, but for the others, you hand them the bill without acknowledging their comments. As a guest who went out of their way to compliment your business, it would have felt gratifying to receive some recognition for their praise. After all, something business owners lose sight of in online reviews is that they take time to write. Your guest is busy traveling home, going to their next destination, or going about their life. But they took their time to tell you that they had a good stay. Travelers know that their rating affects your city ranking and your chance to be seen by other travelers. By leaving a review, a guest is saying they enjoyed their stay and they're hoping that leaving a review will help you to get more business. We'd say that that's worth responding to with a word of thanks! This will come off as checking something off your to-do list. While it may save time to write a general "Thanks for your positive comments" response, using this form to respond to every positive review can make the reviewer feel jilted and frustrate other travelers who have to sift through these responses to get to helpful information in reviews. If you've heard other companies tell you that responding to every review doesn't pay off, they're usually talking about canned responses. The only responses that aren't worth posting are copy-and-pasted, impersonal responses. Making a guest feel valued is time well-spent. Give more than a thank you. 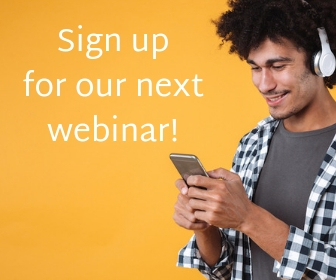 Show the reviewer that you read what they wrote by commenting on specific details they shared and provide an individualized response to their review. Personal responses show that you've heard them and that you care. This is an important step of managing your reputation. As you can see in our sentiment analysis examples, often a good review can have some small complaints. If you can, address these issues and share how you'll fix the problem so it won't happen the next time they stay with you. Travelers gain insight from positive reviews just as often as reading negative reviews. If you thank a customer for their kind feedback while ignoring their constructive criticism, it makes it seem like you're not listening. 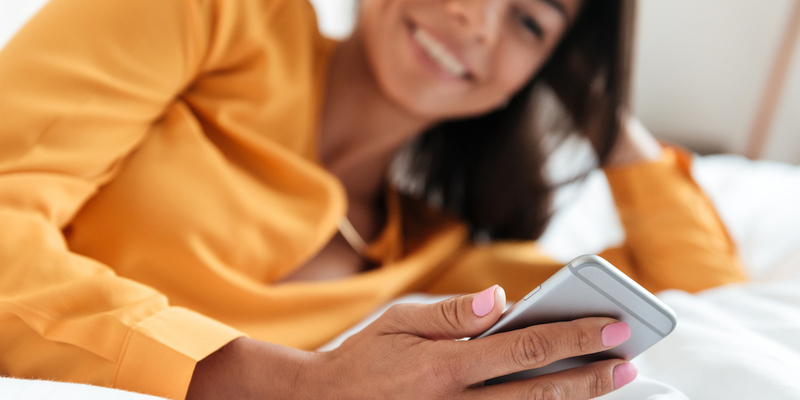 By responding to a guest who enjoyed their stay, you gain the added benefit of making a connection with a guest who may return for another visit. And if you're lucky, since they already know you, they could book directly instead of through an OTA. Too many reviews? We can help. Our Respond & Resolve solution leaves the writing to our team, and you can review and approve every response. We provide a specific, professional response that matches your brand voice every time. To learn more, visit our Respond & Resolve page.